The Canon EOS Rebel T6i is known as the greatest Rebel yet – and that’s not just because it’s the latest camera in the lineup. It’s simply because it’s the best camera in the lineup. However, the cost factor usually takes a hit whenever you try to reach out for a top end product. The Rebel T6i is priced can cost you right around $750 with a decent pair of lens. Probably more if you’re looking to do some outdoor photography with a tripod, so unless you’ve got a lot of money in the bank, prepare to look for some refurbished deals. Luckily for you, we’ve found just the one. And our team has reviewed it like they always do. Here’s our take on the Canon T6i refurbished camera. 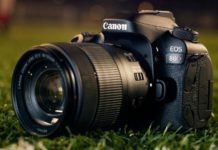 Where Do I Look for Canon EOS Rebel T6i Refurbished Deals and What’s the Best Price? Although you’ll find loads of refurbished deals online, our usual choice is Amazon because Amazon guarantees authenticity. 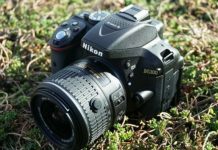 This means that nobody can tamper with individual parts (replace the camera lens with a cheaper variant, for example), and then sell them online. To combat such practices, Amazon even warrants all parts individually, so we’ll head right there. A brand new Canon EOS Rebel T6i camera will set you back by around $750 with a good lens. However, Amazon’s refurbished deal allows you to save over 20.8%. Recalculating the costs, you’ll have to pay somewhere around the $590 range – which a great deal on a top end camera. Here’s our take on it. Anything that saves you over $150 on the body alone is a great deal in its own right. 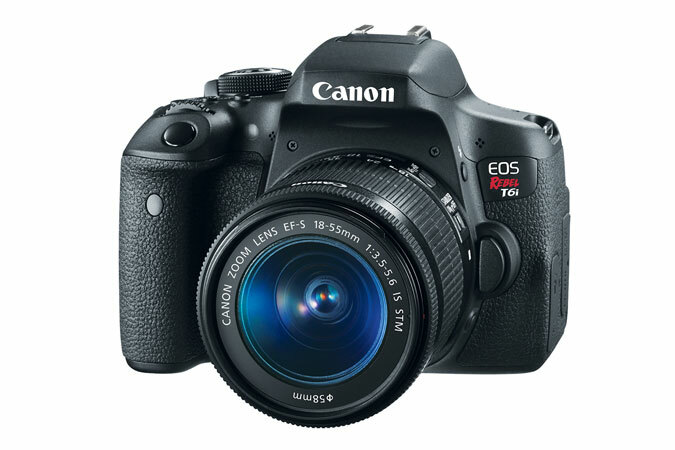 If your objective is to save money, then buying a refurbished Canon T6i makes a lot of sense. In our previous tests, our team also made purchases of the Sony A6000 and the T6i’s younger sibling, the Canon T5i. Those purchases didn’t disappoint us one bit – the packing was great, the body looked brand new and the performance was satisfactory. Now, does the Canon EOS Rebel T6i Refurbished do justice in the performance department as well? Let’s find out. For once, let’s not talk about the sensor – we all know that it does a great job. Our goal is to focus more on the specific upgrades, like the autofocus system and the proprietary color tone detection. The major 19 point autofocus system makeover might not be really groundbreaking or jaw-dropping, but it does exactly what it’s built to do – focus really fast on whatever the subject in whatever conditions. If that primary objective is fulfilled, no photographer is going to complain, and neither did our team. Canon does have an iTR system for subject tracking, but it looks like the Rebels have substituted the color tone detection technology for it. You can take out word for it – you won’t be disappointed. If you’ve used a Sony A6000, the only legitimate complaint that you’ll be having is that you can’t really micro-adjust the autofocus in the T6i. Apart from that, this camera is a great performer. 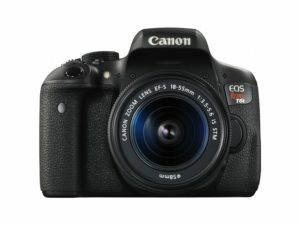 If for you, your budget is not over 600$ but really want the T6i now, it’s not a bad idea to go with the refurbished. With a great sensor, a true color tone reproduction technology and a bumped up autofocus system, there’s hardly anything the engineers have missed. Now with refurbished deals, you can save over $150 dollars and still have all the fun. Carrying a 25-year legacy isn’t easy but the Canon Rebel T6i does a great job at it. For those who can put it together and add the 150$ extra for a brand new Canon T6i, what about getting some extra gear for almost the same price? That’s where the Bundle deals come in. check out our article about Canon T6i bundles Some Canon T6i bundles are just around 750$ mark. 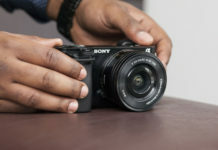 Previous articleThe Sony A6000 Refurbished, what you need to know.